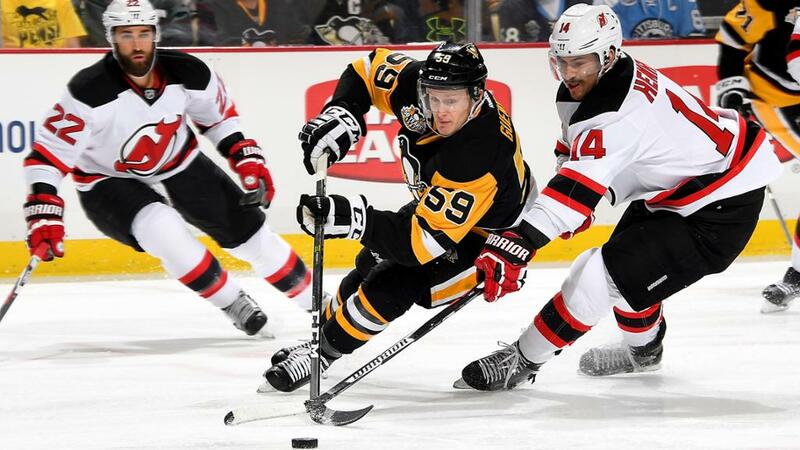 January 2016 – Building on the scoring touch he displayed in his first two hockey-playing university seasons, Guentzel has filled out a bit and is on pace for career stats at the University of Nebraska-Omaha. After 19 games, he has 10 goals and 27 points, throwing in plus-15 for good measure. July, 2013 – Jake Guentzel is a two-way center that has very good hockey sense and great anticipation skills. Guentzel won USHL rookie of the year honors with the Sioux City Musketeers this past season by scoring 29 goals and assisting on 44 others. He has a slight frame, yet it seems it hasn’t slowed his progress so far. It will be the main factor holding him back from a successful hockey career. Jake will join the University of Nebraska-Omaha in the fall.